I was very tired of promoting my posts on social media… until we created Nelio Content, a WordPress plugin that makes it soooo easy I can’t even believe it! Check it out! Dear programming friends, web makers, code tamers, compulsive semicolons lovers, and WordPress Hackermans. Do you really still use <table> and suffer from severe <div> illness? Don’t worry, fortunately there is a solution for you all. Prettier is a tool that unifies the format of your code. This command will apply the transformation to the ./my/file.js file and display the result in the command line terminal. WordPress considered integrating Prettier into Core, but it looks like it didn’t happen in the end (you can see the discussion here). But once Prettier adds PHP support (it’s in the making) it may find a place in WordPress Core. 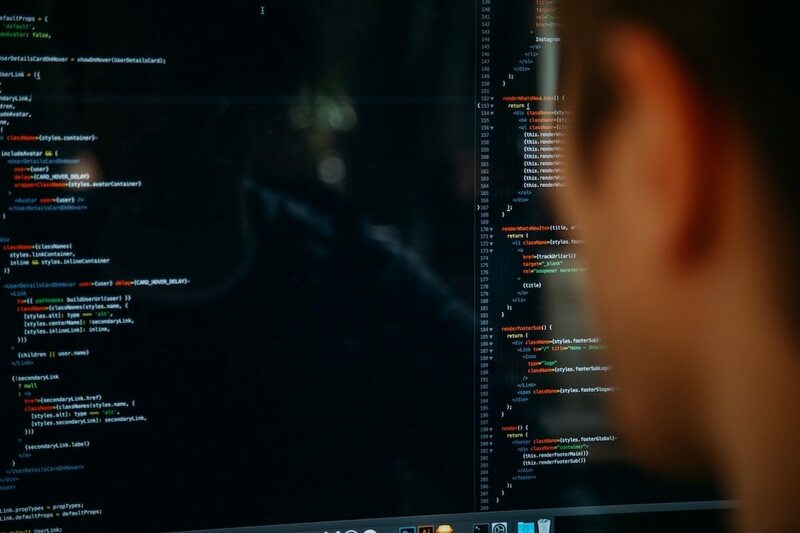 As a result you will see the problems that this file has (errors and warnings) as a result of applying the eslint command. When it comes to web development, I must confess one of the parts I hate the most is dealing with CSS. It can be a nightmare to take everything into account so that your CSS works as expected in all browsers. Dealing with CSS can be a nightmare. I hate it! Source: Giphy. Lucky for me (and for the rest of web developers, of course), there are tools that help you work with CSS. The one we use the most in Nelio is PostCSS. Thanks to it, we can forget about browser compatibility prefixes (-webkit or -moz, for example). In addition to this it includes CSSNext, which allows you to use today the CSS syntax of the future. But most commonly you should include a PostCSS package compatible with your code editor (again, Atom 😉) or configure it in Gulp or Webpack (or whatever you use to process your source files and generate your final code). Webpack investigates your dependencies and packages them to make it easier for you to work. 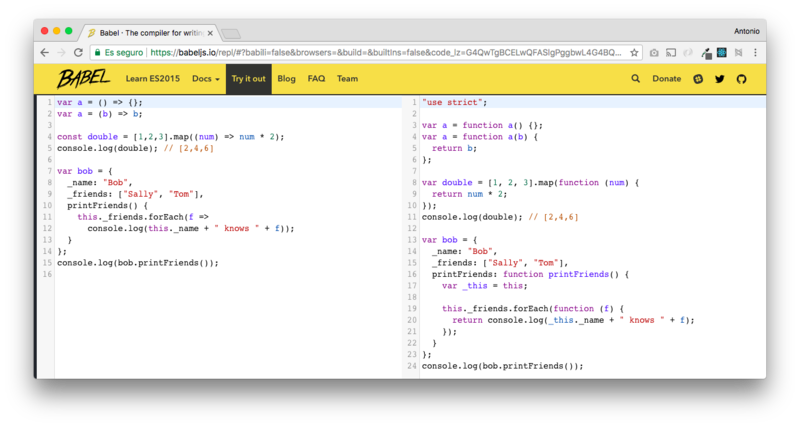 You have to create a webpack.config.js file like the one shown in the image, and establish app.js as the initial entry point and bundle.js as the output file you want to generate, which will obviously include all the required dependencies. 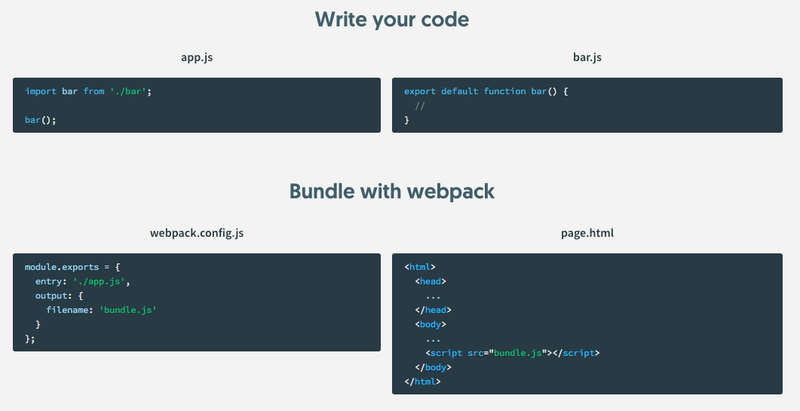 Once this is defined, simply execute the webpack command tow automatically create the bundle.js file. Add it in your HTML file and you’re done! The idea is that you define bundles from initial entry points and then forget about them. Dependencies are managed by Webpack itself. This is very useful when we have projects with a lot of files and modules, such as Gutenberg. You don’t have to learn them all at once, but it would be nice if you were to integrate some of them little by little into your developments. And remember, if you use any other outstanding tools, leave us a comment with your experience. Your personal data will be located on SiteGround and will be treated by Nelio Software with the sole purpose of publishing this comment here. The legitimation is carried out through your express consent. Contact us to access, rectify, limit, or delete your data.